When it comes to replacing a missing tooth, there are a lot of options. 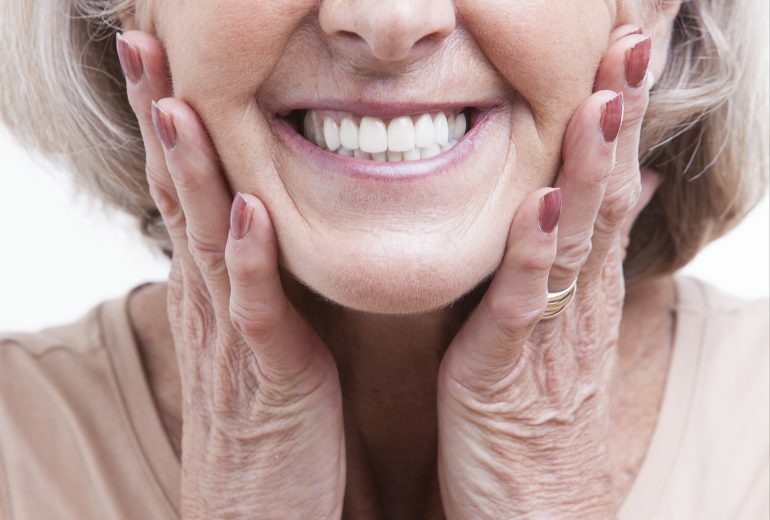 One of the most popular ways to do so is through dental bridges Jupiter. There are primarily three types of dental bridges. Traditional bridges have a crown connected to each side of the artificial tooth. A cantilever bridge is an artificial tooth that connects to only one tooth instead of two. A Maryland bridge is unlike either of the other two types, in that it doesn’t involve a crown but instead bonding an artificial tooth to existing teeth on both sides. Depending on what you need, your dentist will recommend one of these three types of bridges. When it comes to actually get a dental bridge, it is a process that will take more than one visit to the dentist. First, your dentist will take the proper measurements to make your new bridge of teeth. 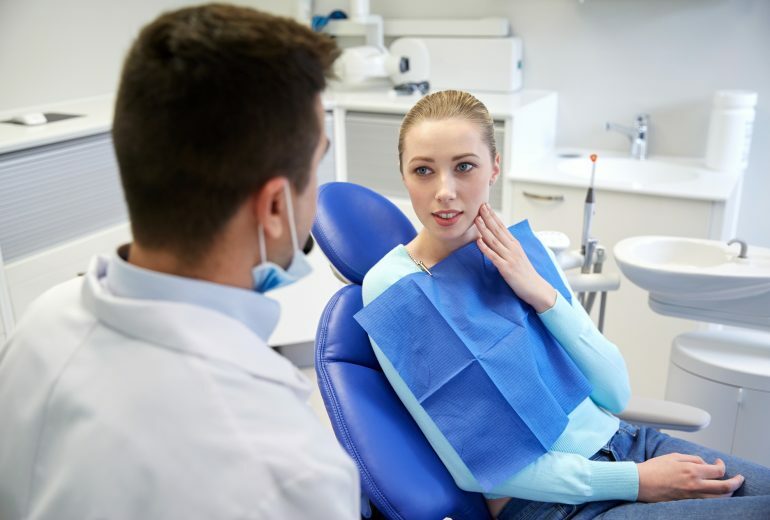 If you are getting a traditional or cantilever bridge, your dentist will then inject you with an anesthetic and begin shaping your tooth for a dental crown. Your dentist will either file down your tooth or fill it accordingly to get it to the proper shape to ensure a tight fit to hold the bridge in place. The average life of a dental bridge is around 10 years. Typically, you might need to replace them sooner than that but if you take excellent care of them you can extend the life of the bridge. One reason that bridges might not last as long as it should is that the teeth under the crowns might get cavities easier than other teeth. 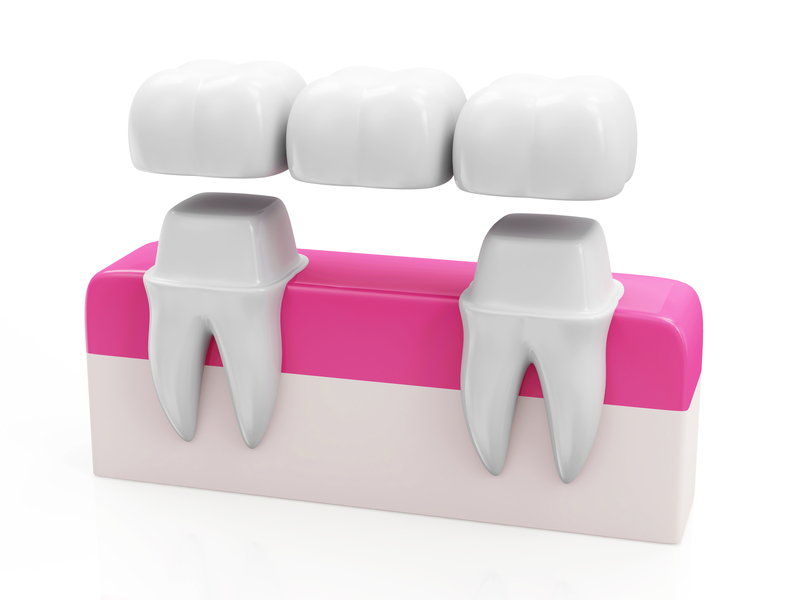 Looking for Information About Dental Bridges Jupiter? 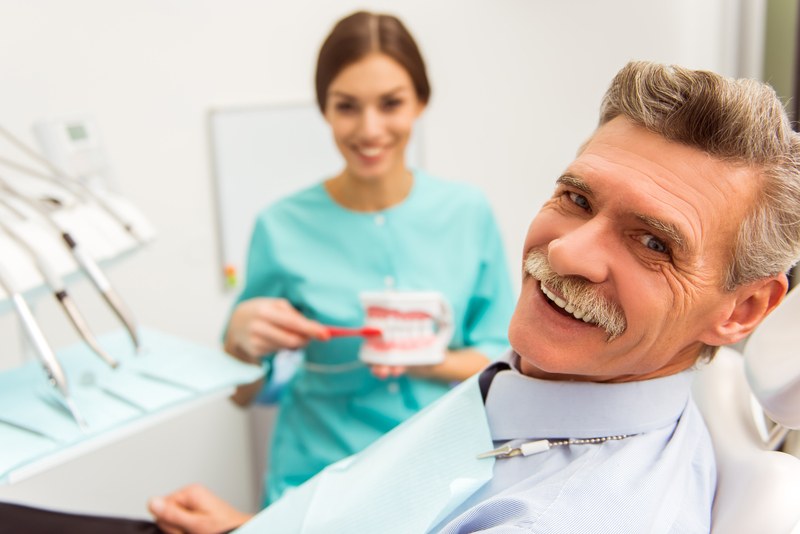 Have you been looking for more information about dental bridges Jupiter? If so, contact us today. Premier Dentistry is here to give you the premier dental care you need and deserve.